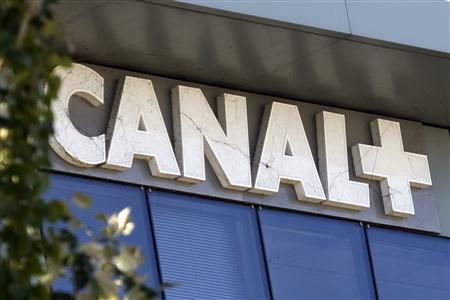 Mediaset, owner of a 22 per cent stake in Canal Plus, has reportedly given the green light to sell its shares to Telefonica, for €350 million. With this deal Telefonica will control 100 per cent of the pay-TV company Canal Plus and become the largest pay-TV operator in the market with over 2.6 million subscribers. Telofonica had been negotiating with Mediaset Spain to buy its 22 per cent stake in the Spanish pay-TV platform Canal Plus over the last few weeks. Telefonica had already acquired a 56 per cent stake in the platform for €750 million to raise its share to 78 per cent. Telefonica will now have a free hand to integrate TV, broadband and telephony in attractive offers through its brand Movistar Fusion. Mediaset will remain one of the key content providers to the pay–TV company.